Spectrum’s philosophy is simple, and it’s based solely around creating the best quality of living possible for you and your family. We aim to lead you on a path that sees you seek enlightenment, find clarity, achieve balance and ignite passion. Let’s energetically connect to continue the journey. Spectrum is based in Perth, Western Australia, providing dowsing and Feng Shui consultations, and products designed to enrich and educate the lives of people and families. 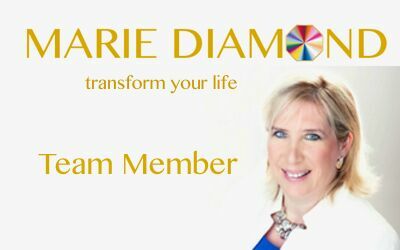 Spectrum derives its name from the color spectrum wheel and how through the practice of Feng Shui and dowsing we can experience the uplifting, energetic transformation of the quantum colors as brought forward by Master Marie Diamond through her integrative system of Feng Shui, dowsing and meditation.